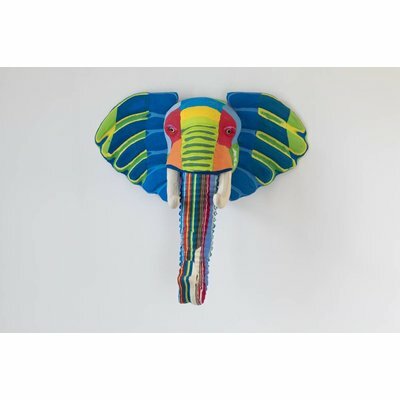 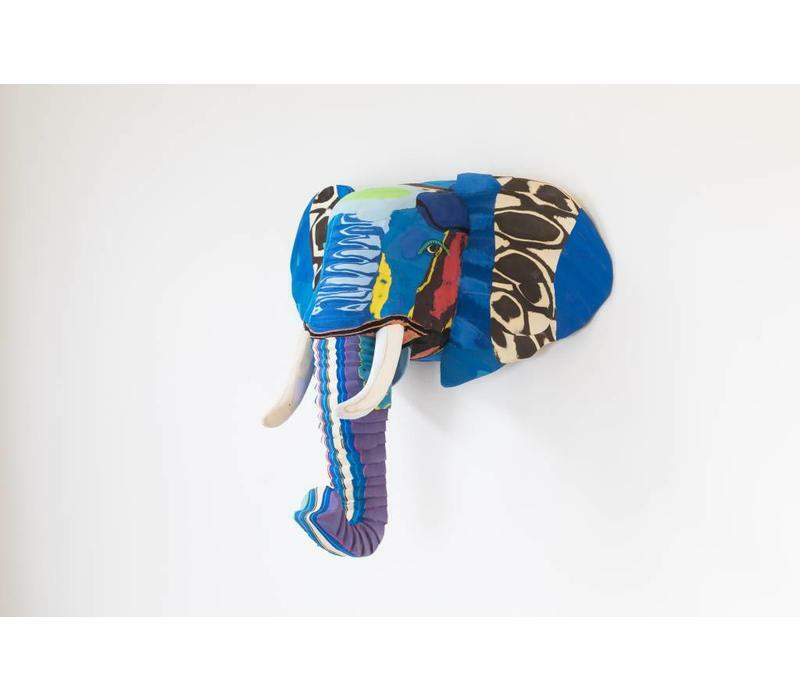 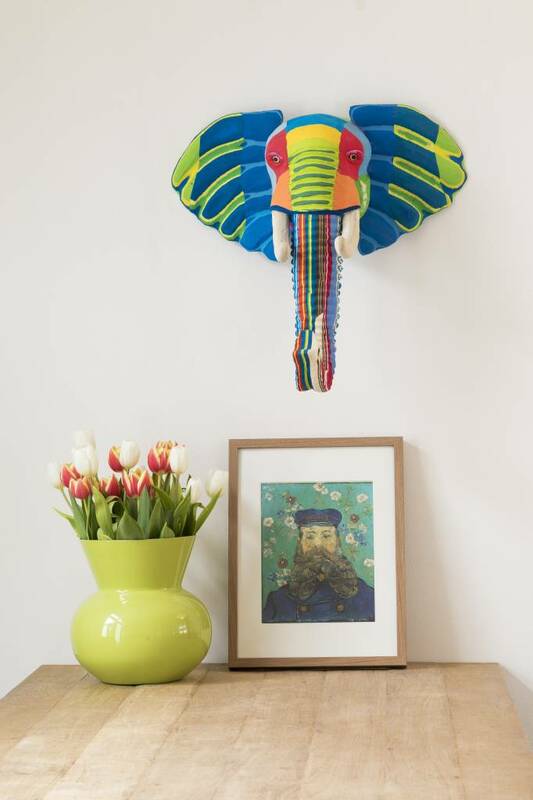 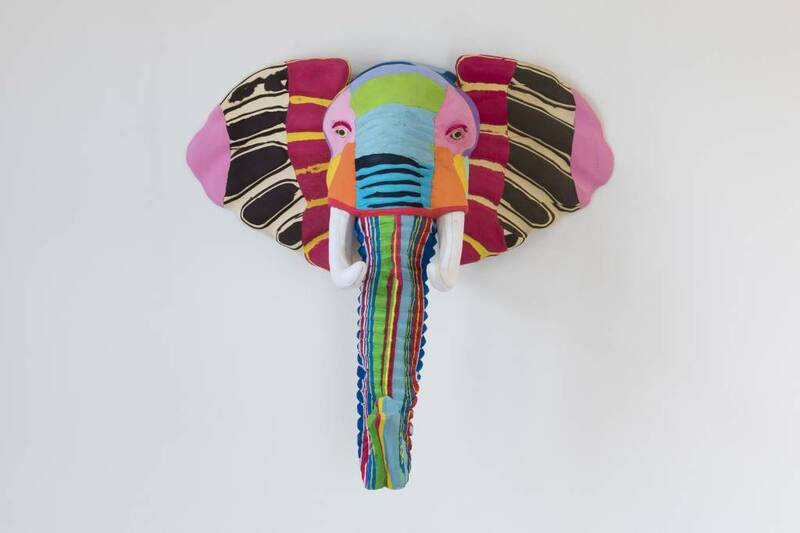 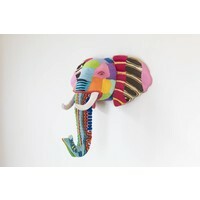 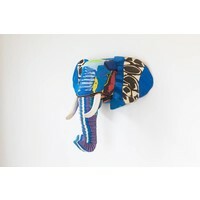 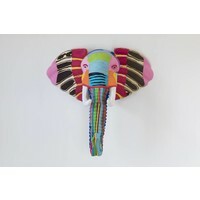 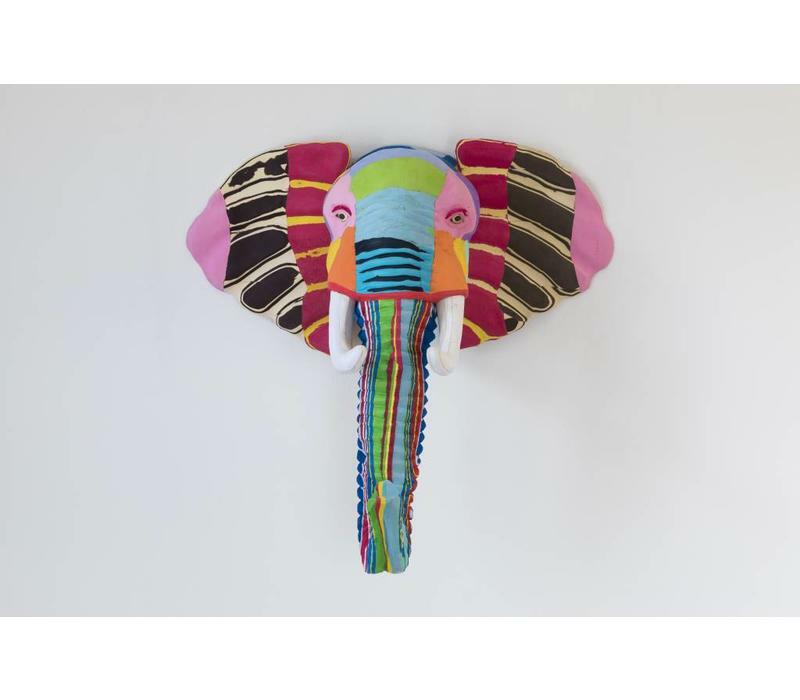 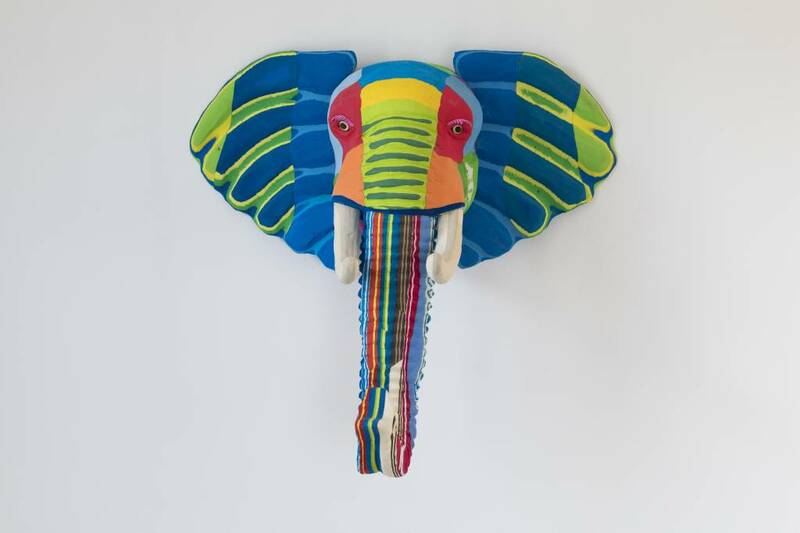 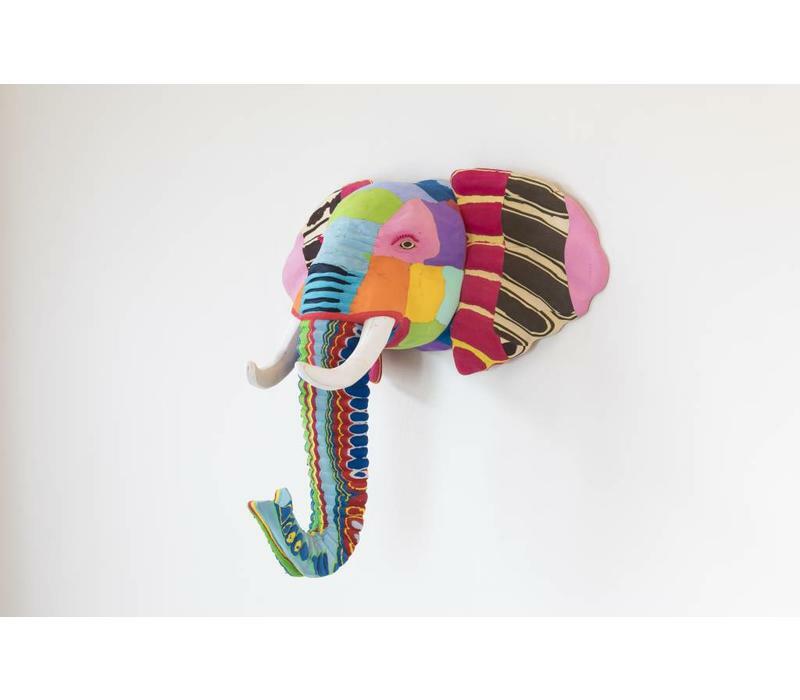 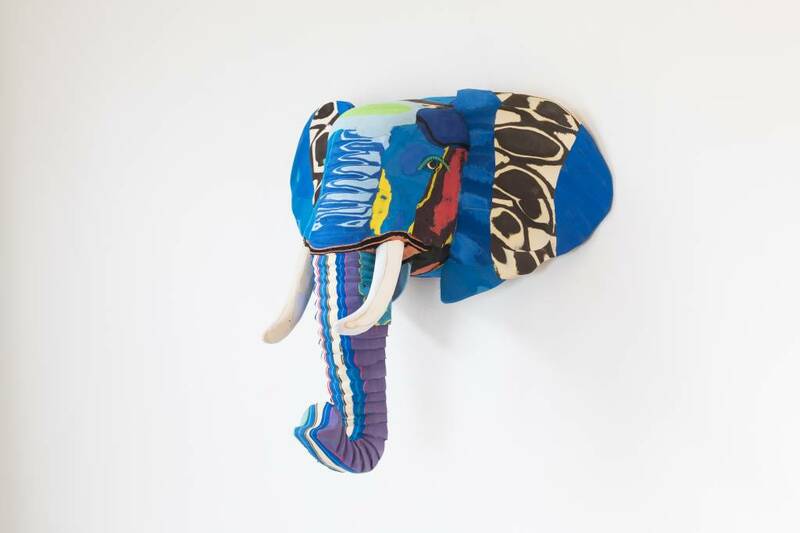 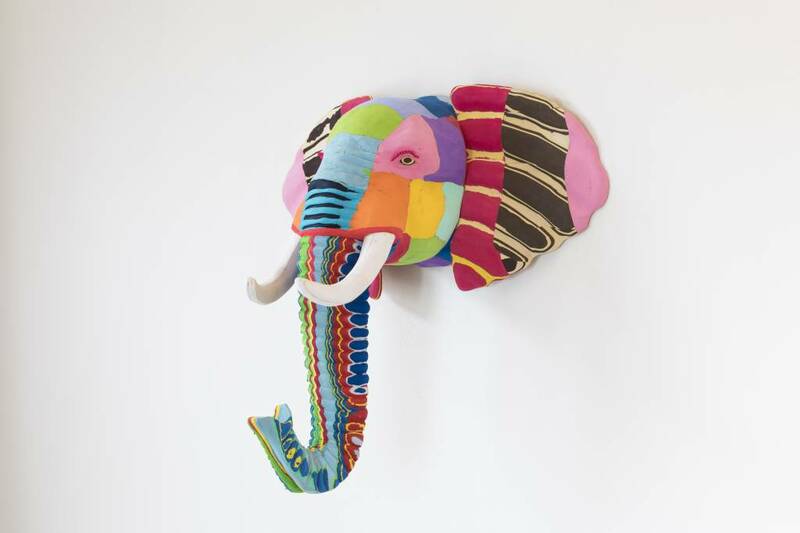 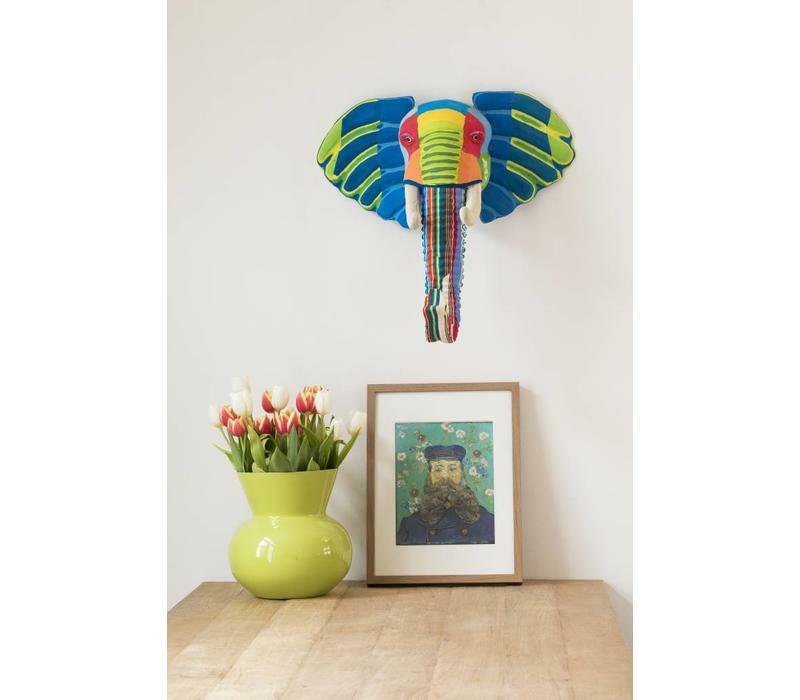 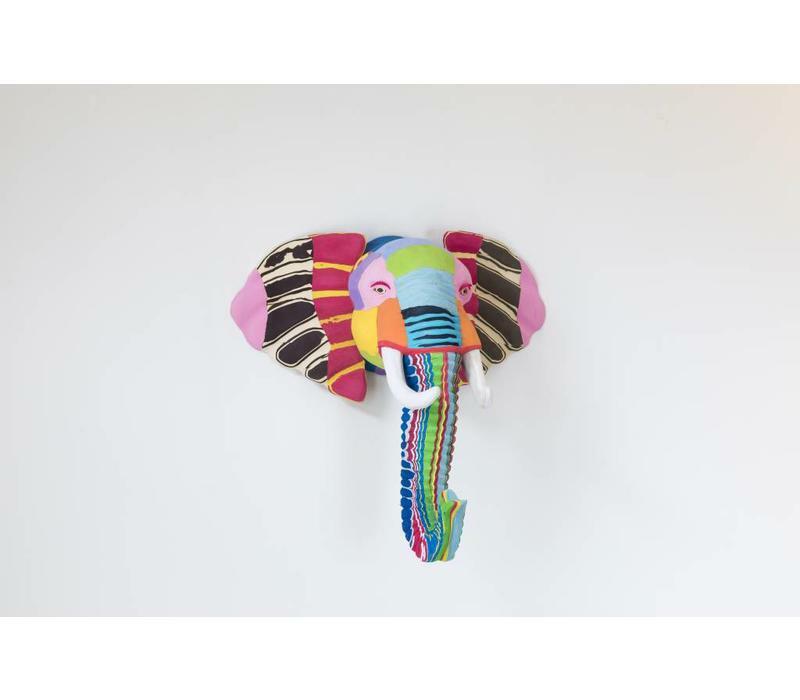 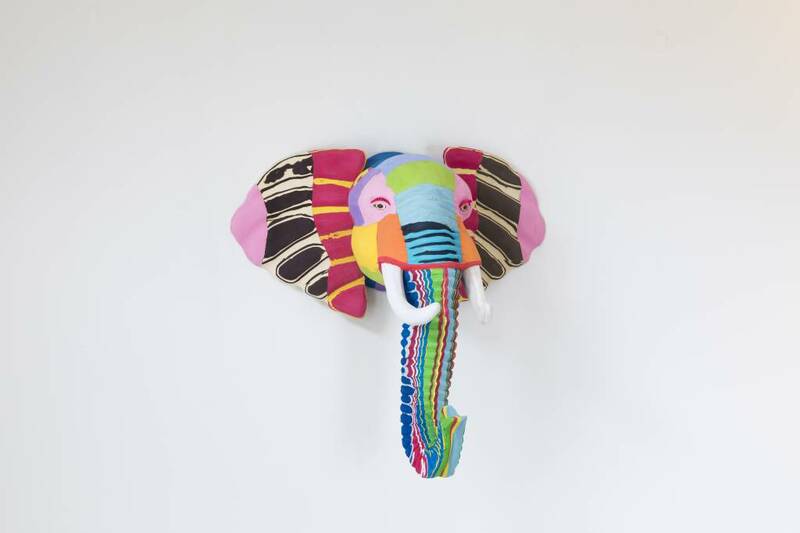 The Ocean Sole Elephant Wall Art are developed and manufactured by Briant Muhanji . 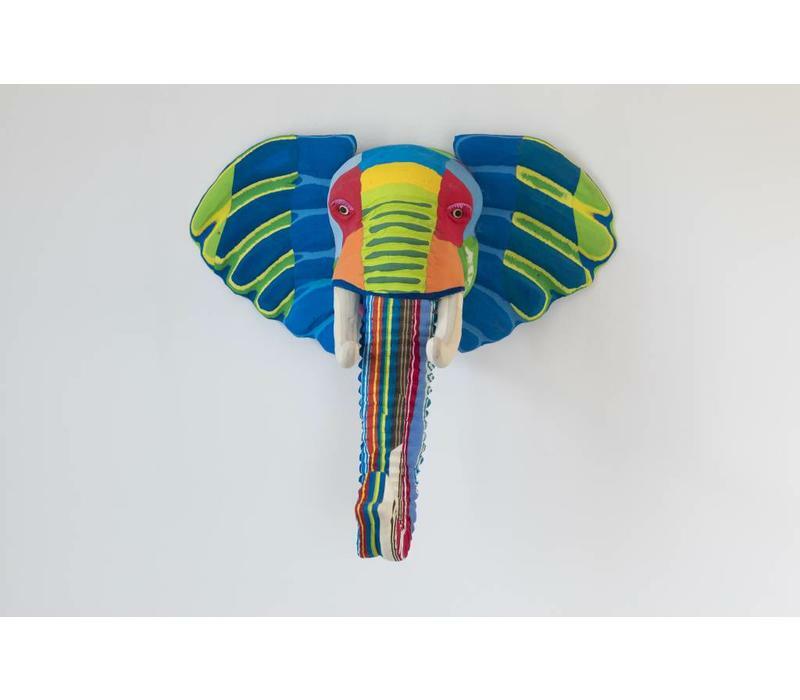 Briant has been active at Ocean Sole since 2006. 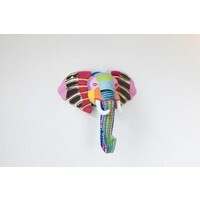 Briant has a talent for creating unique new pieces. 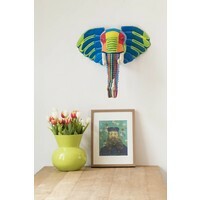 Briant - as team leader - also manages the team in the creation of life-size customized artworks.